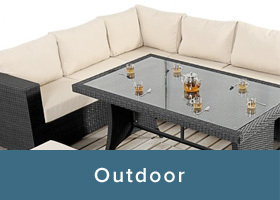 Welcome to The Furniture House.co.uk; the place that understands the importance of indoor and outdoor living. 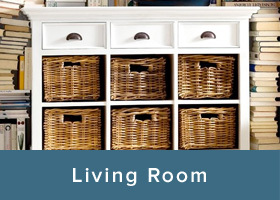 The Furniture House is the trading name of Alexandra Retail Ltd; a company that has many years of experience in offering high quality home and garden products and delivering them direct to your door. 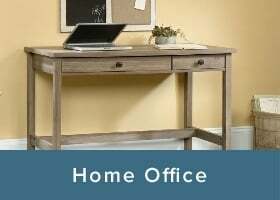 Based in Cheshire, the company began by supplying a small selection of home and garden items online. We are proud to now offer an extensive range of products for the home and garden; both online and in store, backed up by brands we know and trust. 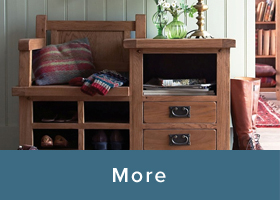 A short browse will take you from oak dining tables, to pine beds, to rattan garden furniture. 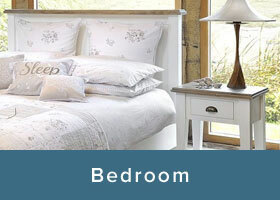 Our aim is to bring together the home and garden brands you can rely on at prices we can all afford. We understand that each person's home and garden is precious. It is a space that we naturally want to feel comfortable in and proud of and our competitive prices reflect our vision to make this achievable on any budget. 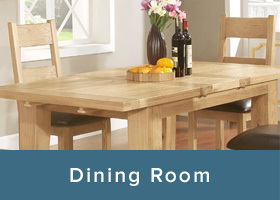 The Furniture House.co.uk began trading in 2008 specialising in solid hardwood indoor oak furniture. We now have one of the widest ranges of indoor hardwood and softwood furniture available online as well as other quality materials such as metal, rattan, and upholstered furniture. We also have many ranges on display at our 320sq.m Crewe showroom (open Monday through to Saturday). With our ever growing knowledge of indoor and outdoor living and our efforts to maintain the highest level of service, we firmly believe we have the credentials to fulfil all your furniture needs. Should you have any queries or require any further information, please feel free to contact us on 03335771927 where one of our friendly team will be happy to assist with your enquiry. 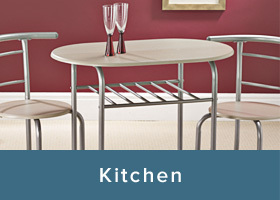 Alternatively, you can e-mail us at sales@thefurniturehouse.co.uk and we will get back to you as soon as possible. For now, we wish you a happy shopping experience and hope that you can find that perfect addition for your home or garden.